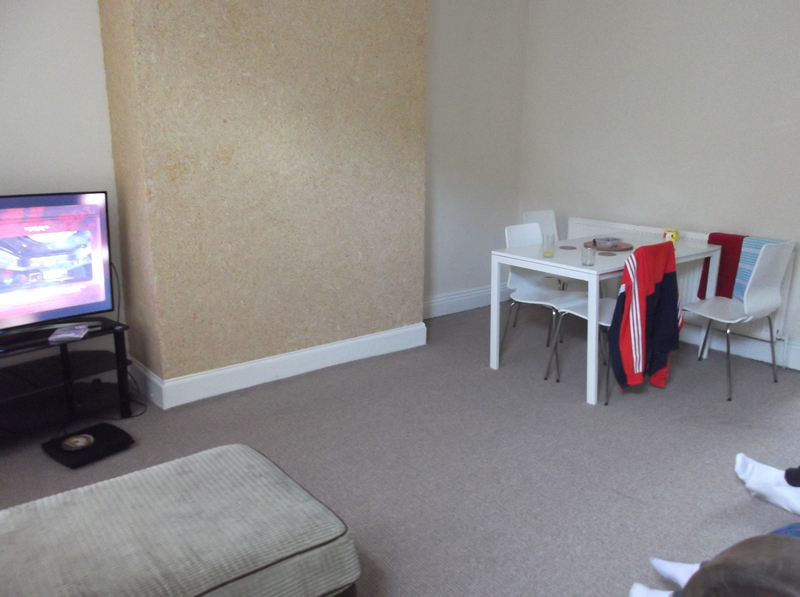 DRASTICALLY REDUCED FOR A QUICK SALE!!! 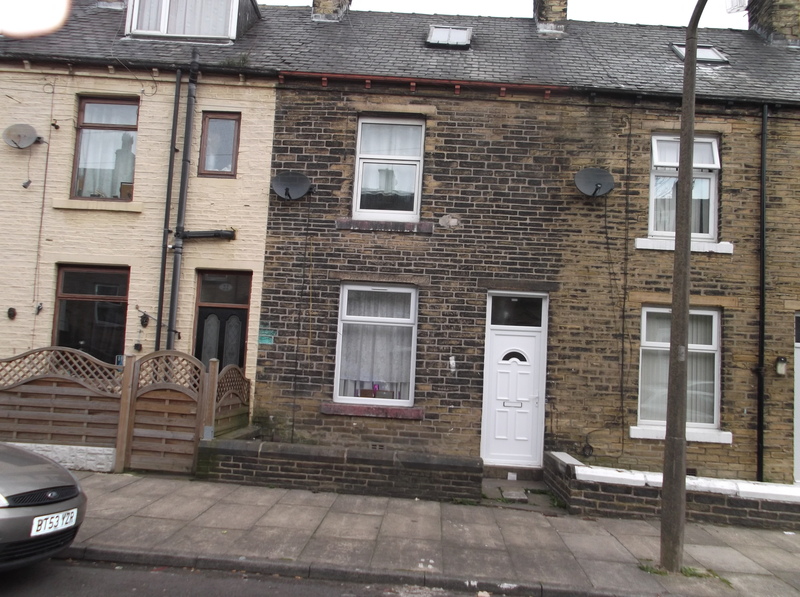 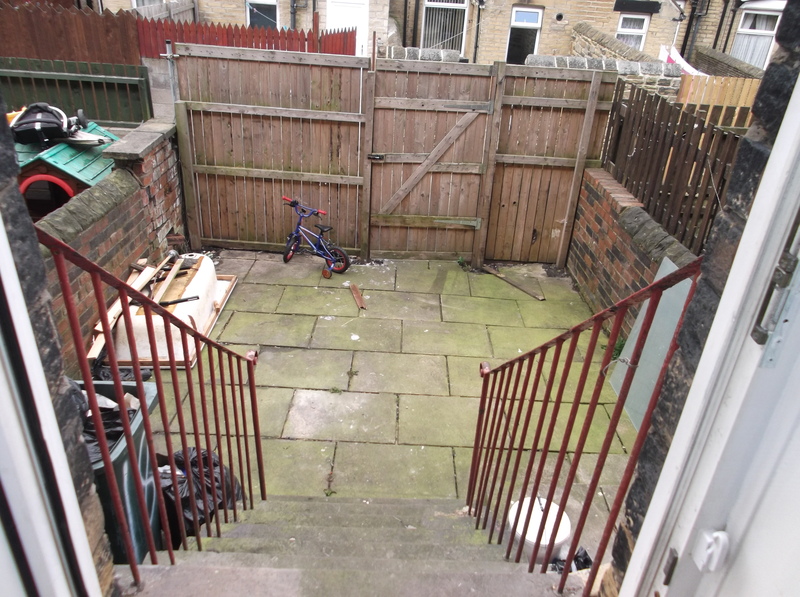 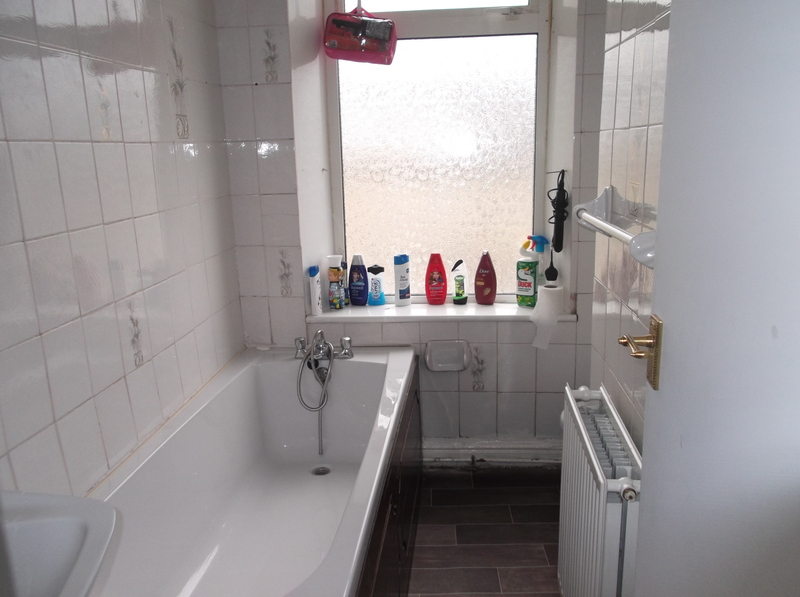 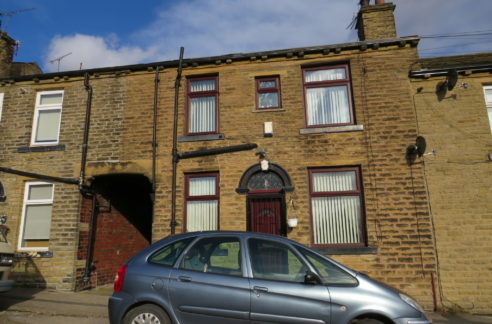 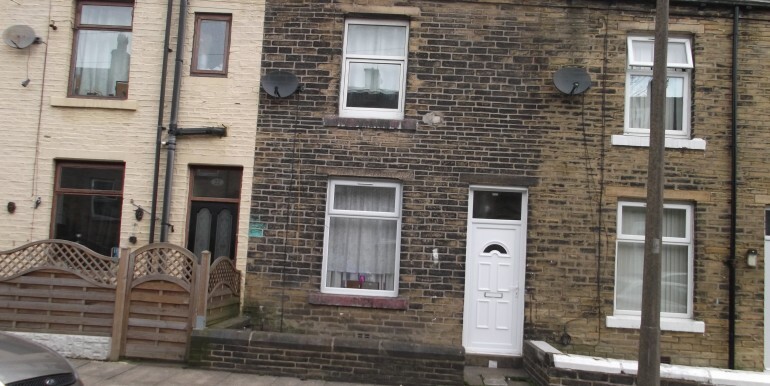 Right Choice Property Ltd are pleased to offer this well presented three bedroom through terraced property for sale. 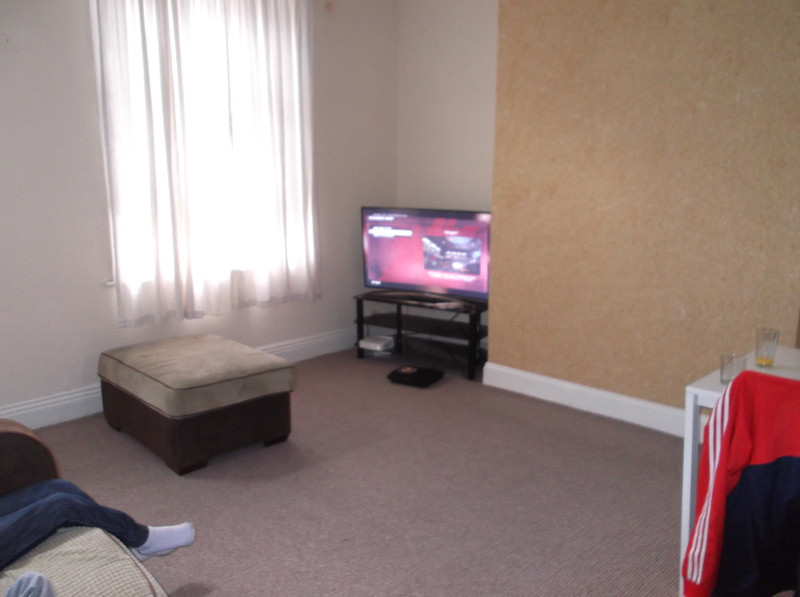 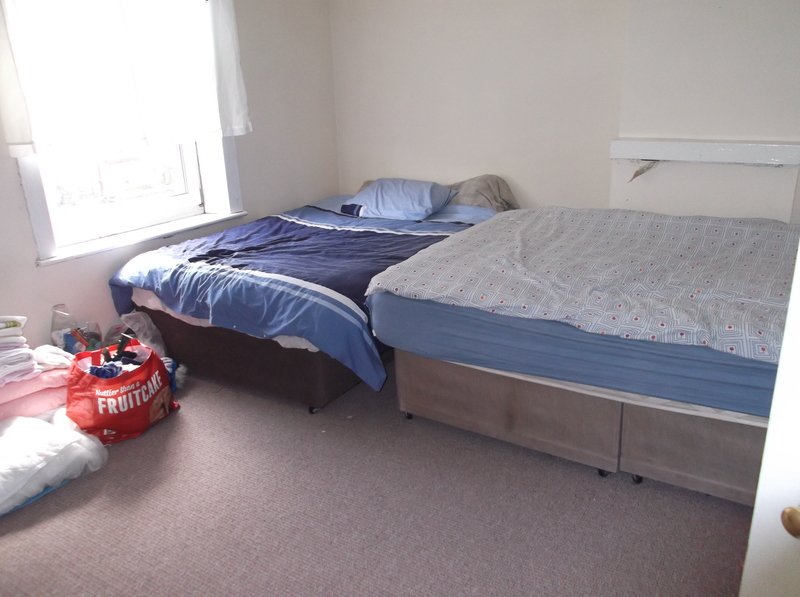 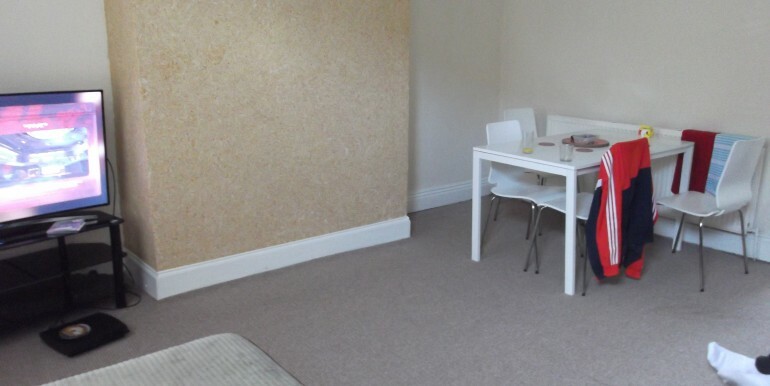 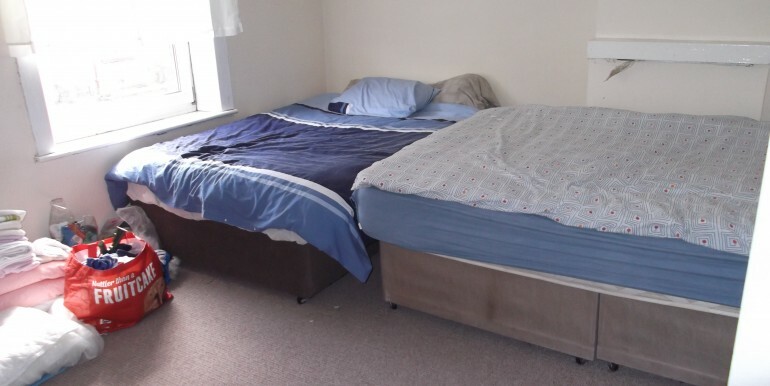 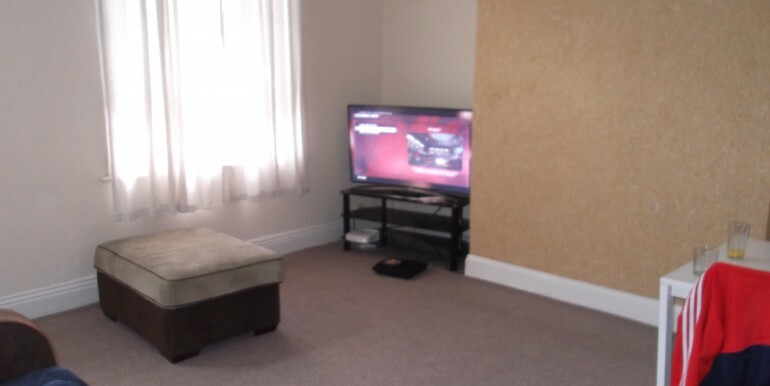 Situated in East Bowling area with an easy access to local amenities. 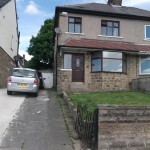 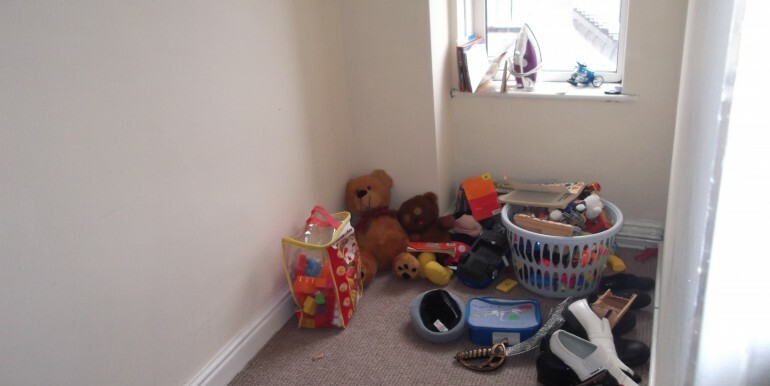 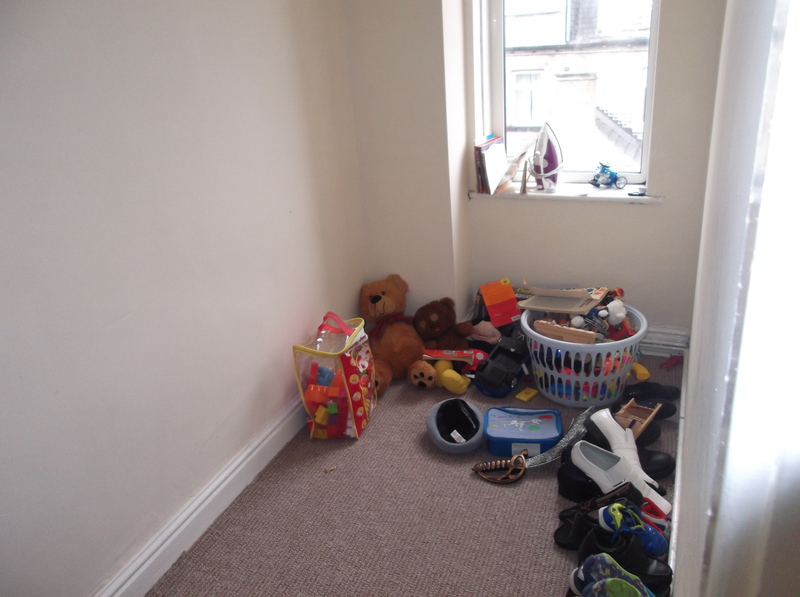 This family accommodation is ideal for a first time buyer or investment. 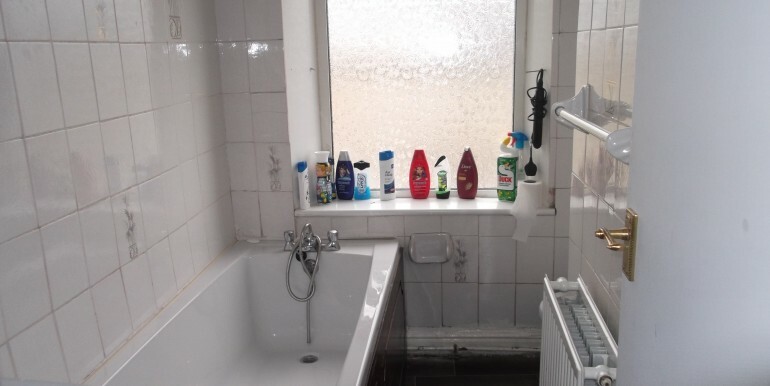 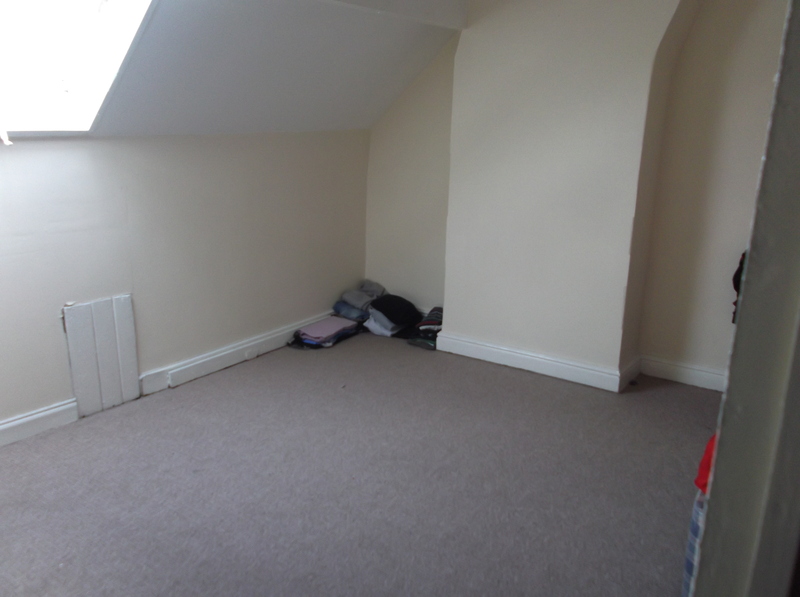 The property benefits from gas central heating and fully double glazed. 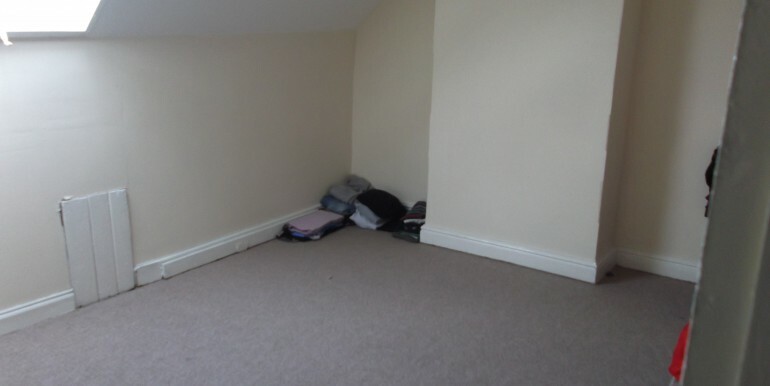 It briefly comprise of: Basement storage cellar, living room and kitchen and two bedrooms and family bathroom/WC on the first floor and further one attic bedroom to the second floor. 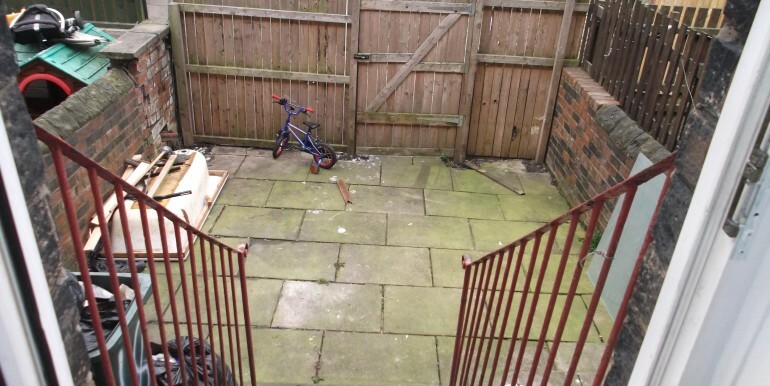 There is small enclosed garden to the front and paved yard at the rear and provides off street parking.